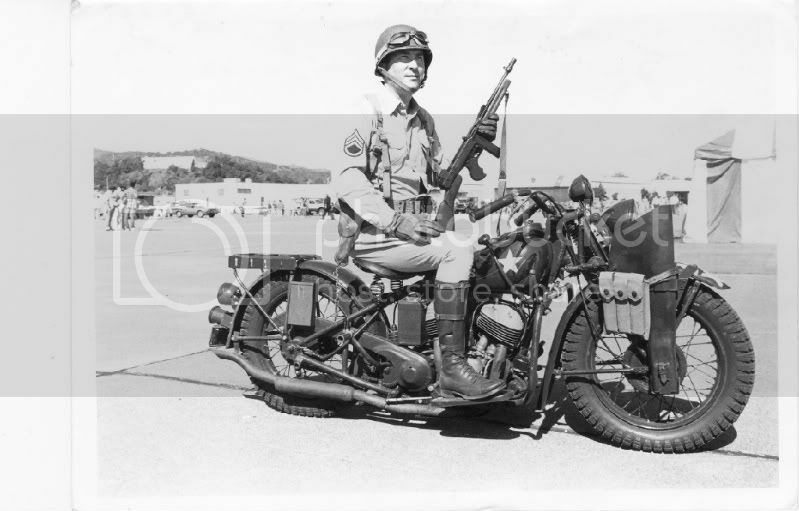 Another great adition for military collectors in 1/35 model kits. Indian motorcycles were manufactured from 1901 to 1953 by a company in Springfield, Massachusetts, USA, initially known as the Hendee Manufacturing Company but which was renamed the Indian Motocycle Manufacturing Company [sic] in 1928. The Indian factory team took the first three places in the 1911 Isle of Man Tourist Trophy. During the 1910s Indian became the largest manufacturer of motorcycles in the world. 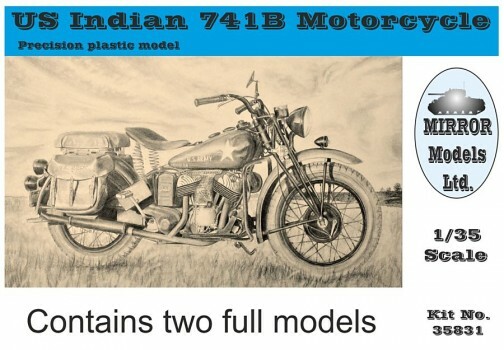 Indian's most popular models were the Scout, made from 1920 to 1946, and the Chief, made from 1922 to 1953.